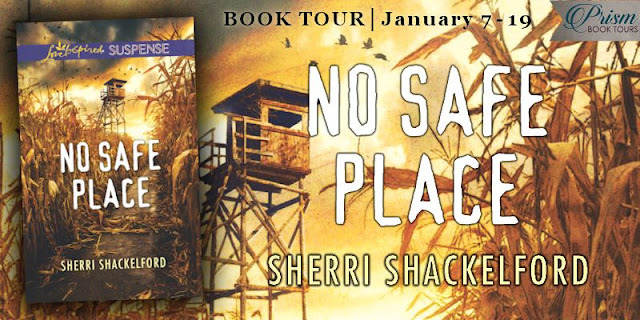 No Safe Place is my first introduction to Sherri Shackelford’s work. 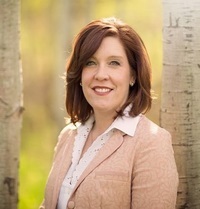 Beth Greenwood is a forensic accountant and discovers illegal activities at the company she works for. She realizes her life is in danger and goes on the run. She goes to Corbin Ross, a homeland security agent, for help. As he investigates the events, it seems as though Beth may, also, be involved in illegal activities. How will this affect Beth? Can Corbin be able to clear her name? 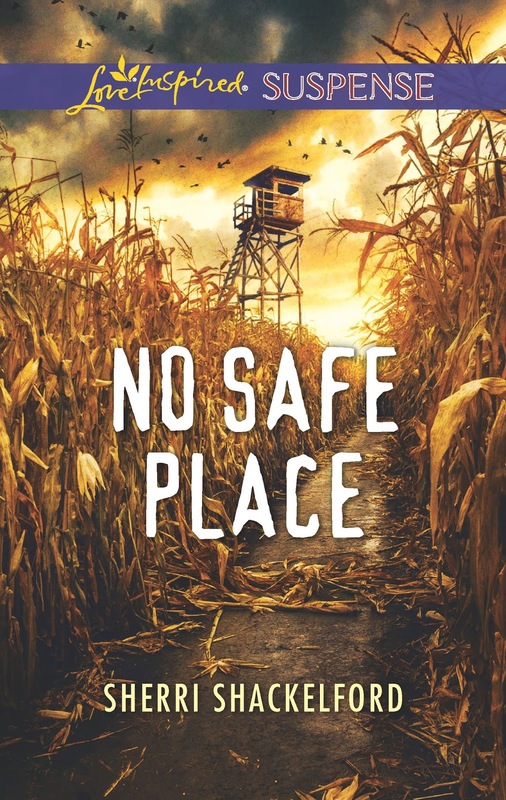 I enjoyed No Safe Place. 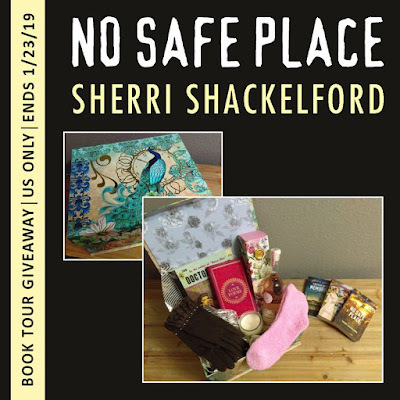 When I read the author’s note at the end, I was surprised to find out this was Miss Shackelford‘s first attempt at writing suspense. I would have thought this was her genre she normally writes in. Beth and Corbin’s story was one that kept me on the edge of my seat. I never knew where they would end up. I could not put the book down until the end. I give No Safe Place five stars. Miss Shackleford has earned herself a new reader.